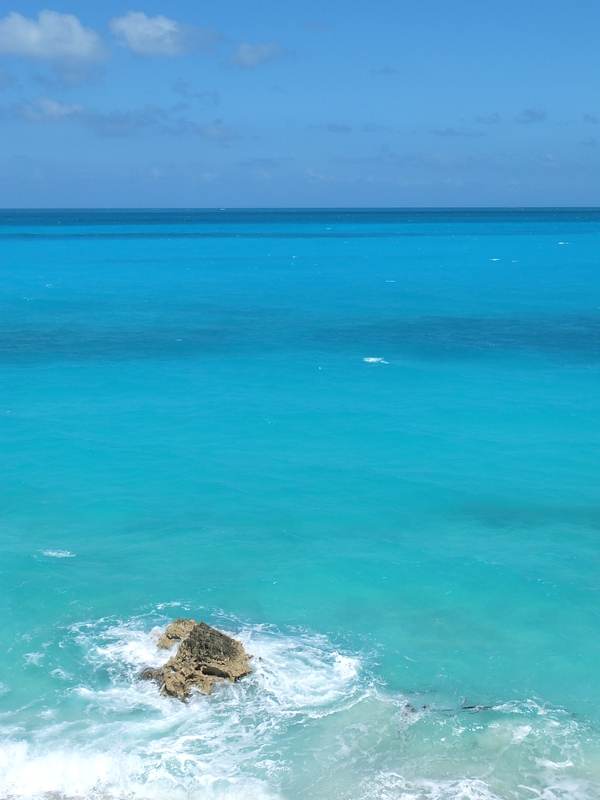 Sharing some Caribbean love tonight…nothing deep or witty. Have a lovely weekend. Little Exuma, Out Islands, Bahamas. dEEr sEEswEATy RU siK????? whER dO YUs HuRtS????? Josephine asked me if you broke your toe pinching your nerve. Amazing what one cat look can say. I, myself, have managed to partially tear rotator cuff in left shoulder as I was lifting weights for my health. Am on 6th PT visit tomorrow. This is taking this KS stuff a little overboard… Hahahahahahhhhhhha!!!!!!! What are you doing to help heal your pinched nerve?? No, two separate things. I start PT for the pinched nerve, which was a lifting accident at work, next week. I don’t know how I broke my toe, but that has happened before with my big toe. Back in college, I broke it with no clue how it happened. Probably when I was working and was too busy to pay attention to the pain. Having it duct taped and slathered in BF&C is helping it to feel better. No spike heels for a while! Hugs to you – I worry about you when you get quiet, KS.